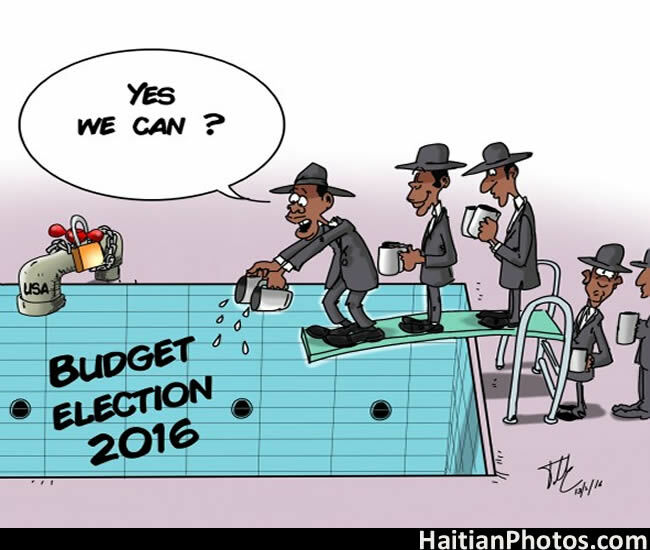 Here is a Cartoon describinf the effect of a decision by twelve Senators supporting Jocelerme Privert to offer two Months paychecks for realization of election in Haiti in 2016. Through a recent statement from the U.S. State Department spokesman John Kirby, it has been affirmed that the United States would not finance Haiti's presidential election in the next October, as it was not planned within its appropriated budget. We might remember that in Haiti's 2015 presidential elections, the United States, along with other international bodies, provided a total of $38 million to the Provisional Electoral Council, CEP. The decision to cease funding Haiti's election could be linked to the political turmoil that was consequential to the fraudulent elections. 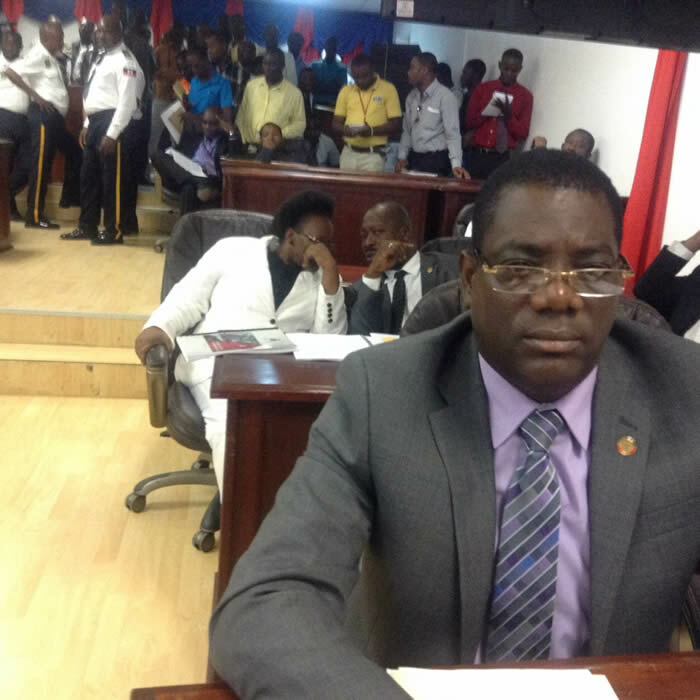 Twelve Senators currently supporting Jocelerme Privert have written to the Prime Minister Enex Jean Charles, requesting to order Finance to hold their paychecks for the months of August and September to contribute the upcoming elections to ensure that the upcoming elections can be funded with Haitian money. The U.S decision to cease funding could be a blessing in disguise, because historically, external fundings have influenced Haitian internal matters badly. These twelve Senators are: Nenel Cassy, Evalliere Beauplan, Ricard Pierre, Francisco Delaruz, Francois Lucas Saintvil, Steven Irvenson Benoit, Francenet Denius, Jean Baptiste Bien-Aime, Wetsner Polycarpe, Fritz Carlos Lebon, Ronald Lareche and Antonio 'Don Kato' Cheramy. Here is a picture of Lawyer, Ex-Members riding Mont-organized Capotille, leader of the political organization "Inisyativ Peyizan nodes, Ronald Lareche. Ronald Larèche is a divorcee, presently lives in a common-law with his wife Fernande Pierre, with whom he gave birth to four children. Larèche completed his primary education at the Dominic Savio School in Mont-organized and pursued his classical studies in 1991 at the Adventist College of Cape Haitien (CACH). He joined the National Police of Haiti (PNH) in November 1995 as supervisor of the police station of Mont-organized, and later promoted to the post of inspector, but he resigned in 2005 to become a candidate for deputy to the Mont-Organized / Capotille district. Larèche holds a degree in Legal Sciences from the Faculty of Law of Cap-Haitien (2003), completed a course at the Cap-Haitien Bar Association between 2003 and 2005 and a Master degree holder in Project Management from the University Quisqueya (2009). It has been reported that President Michel Martelly pay an unannounced visit at the private residence of Prime Minister Gary Conille who was conducting a meeting with members of the Senate and insulted many of them. The meeting was with the Senators G-16 and other Senators at his private residence. The allegation was that the Senators were plotting a Coup D'Etat against President Michel Martelly. 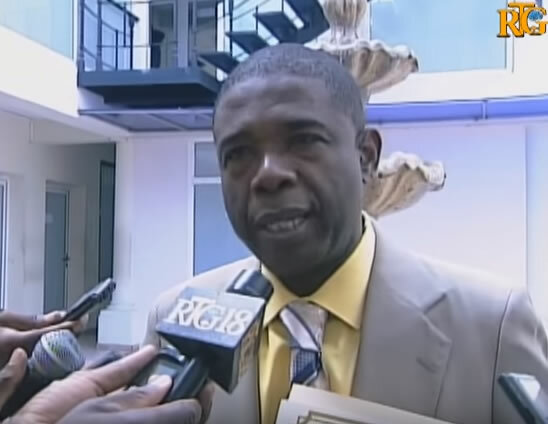 Senator Steven Benoit accused president martelly for threatening his life and stated to that if anything happens to him, the population knows who to point the ginger to, in referring to President Martelly. 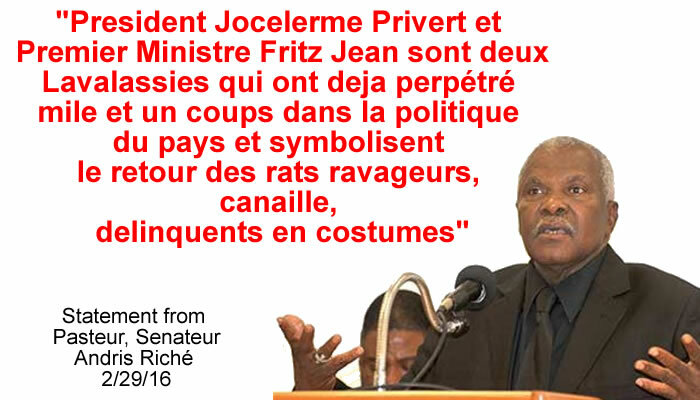 Senator Andris Riché on 2/29/16: "President Jocelerme Privert et Premier Ministre Fritz Jean sont deux Lavalassies qui ont deja perpétré mile et un coups dans la politique du pays et symbolisent le retour des rats ravageurs, canaille, delinquents en costumes". 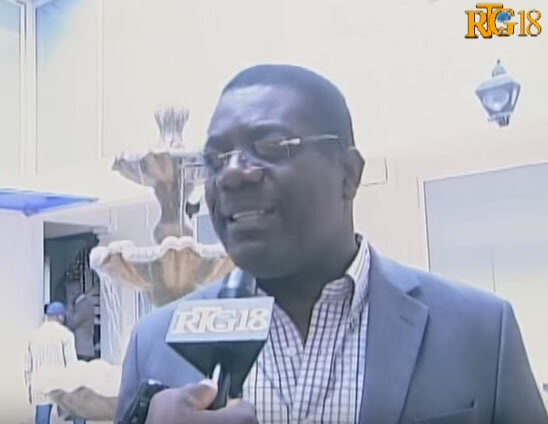 Recently, on February 29, 2016, following the announcement of the name of economist Fritz Jean as the new Prime Minister, Senator Andris Riche went back to his atrocious vocabulary before the press to describe how the Lavalas movement was started by the former President Jean Bertrand Aristide. 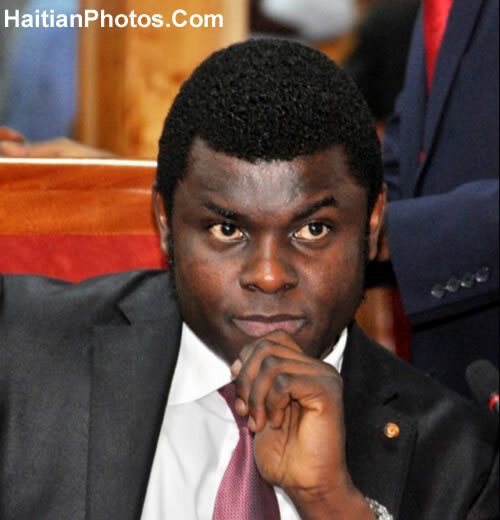 He believes President Jocelerme Privert and Prime Minister Fritz Jean, both are followers of Aristide and members of his Lavalas party which has damaged the Haitian politic severely. He did not hesitate to refer the Provisional President Privert and Prime Minister Nominee Fritz Jean as rats, rabble, delinquents who only dress like humans. Senator Andris Riche from the Alternative for Progress & Democracy party was the Vice President of the Senate following the departure of former President Simon Dieuseul Desras; he was elected as the Senate President in January 2015. This Senator from Grand Anse is a Pastor by occupation. On December 16, 2006, he was kidnapped by gunmen while driving near a dangerous slum, but he foiled the kidnapping attempt by escaping after several hours in captivity.  Here is a picture of Senator Jean Baptiste Bien-Aime. 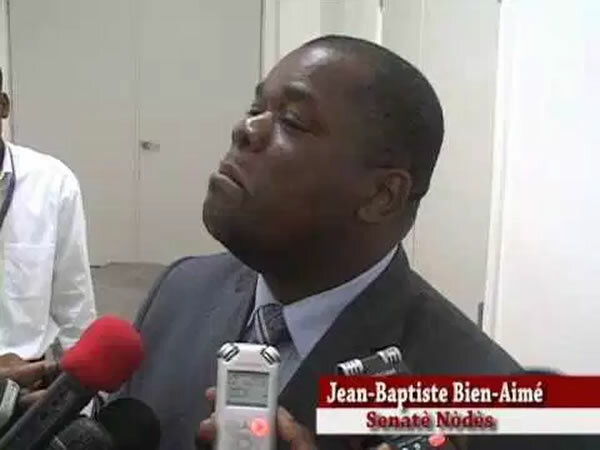 On February 24, 2016, Senator Jean-Baptiste Bien-Aimé unearthed another scam. As per his source report, Emmanuel Ménard, the director of the National Old-Age Insurance Office (ONA) in a letter dated 18 January 2016, instructed the Republic Bank of Haiti to transfer huge sums favoring an account of the Unibank SA (A/c No: 102-1011-301-898). The transfer of the sum, as per his description was initiated by the Tet Kale team, intended to bribe the parliamentarians to ensure their party's continuity in power. On the same day, there was another estimated billion gourdes transfer to an account of the BRH (A/c No: 131-669-799). There was another suspicious transfer of funds amounting $20 million to an Israeli firm. The reasons of all these transfers of public money were never properly disclosed and thus they call for a serious investigation. Here is Ronald Lareche, Senator Nord-Est. Again the presidential election scheduled for Sunday, January 24, 2016, has been postponed for a second time over security concerns. This announcement from the electoral council came amid violent protests erupted after the opposition candidate Jude Celestin decided to boycott the contest over alleged fraud. Celestin, the 53-year old run of candidate considers the October 25, 2015 election was a "ridiculous farce". When the final legislative election results were released in December, it sparked violence in many parts of the capital and news of unrests was reported from at least 5 departments-- West, Southwest, North, Northwest and Southeast. Several government buildings, election offices were set ablaze; one 18- year old demonstrator was fatally shot when two factions clashed. Artibonite with an area of 4,887 sq km, is the largest of ten departments in Haiti. As per 2002 Census, it has a population of 1,168,800 with 230 per sq km of population density. Gonaïves (the capital) and Saint-Marc are its two main cities. On 1 January 1804, the independence of Haiti was proclaimed by Jean Jacques Dessalines in the Place d'Armes of Gonaïves. The region is the country's main rice-growing area. Artibonite River (321 km long; 68 km in the Dominican Republic, 253 km in Haiti), the most important and the longest on the island of Hispaniola passes through this department, forming an international border between Haiti and the Dominican Republic for several kilometers, from the town of Pedro Santana to the point where it is joined by the River Macasías, and then turns west into Haiti and the department's name is derived from the Artibonite River. The river is used for irrigation and generation of hydroelectricity. Since February 2004, following an unsuccessful coup attempt by an insurgency, the department is experiencing a state of economic decline. The elected senators sworn on Tuesday, January 12, 2016. On January 12, 2016, fourteen newly elected Senators were sworn and received their scarves at the Senate of the Republic in the presence of the Andris Riché, the President of the Upper House. Andris Riché, during his speech for the occasion, regretted on the absence of woman among the elected Senators. Two validation committees were appointed to verify the documents of the elected representatives. Out of the 14 new elected Senators, the validation of two Senators, Youri Latortue (President, Ayiti An Aksyon) and Jean Renel Sénatus (League Dessalinienne) have been deferred. The commission has requested clearance from the CEP on the pretext that they were improperly elected. In Haiti, the Senate has 30 members, three per department; they are elected by popular vote to serve 6-year terms and one-third of the Senate is elected every two years. However, it has been operating with only 20 of 30 seats filled due to cancelled elections. Six more Senators will join the presently 14 elected Senators after the next by-election. The names of the political parties and platforms from which these 14 Senators were elected are: Konvansyon Inite Demokratik (KID) - 3; Vérité platform (co-founded by René Préval) - 3; PHTK (Parti Haïtien Tèt Kale) - 2; and various trends parties having single representatives - 6.